By taxing churches you give religious institutions a voice in government beyond that carried by the voting populace of their membership. 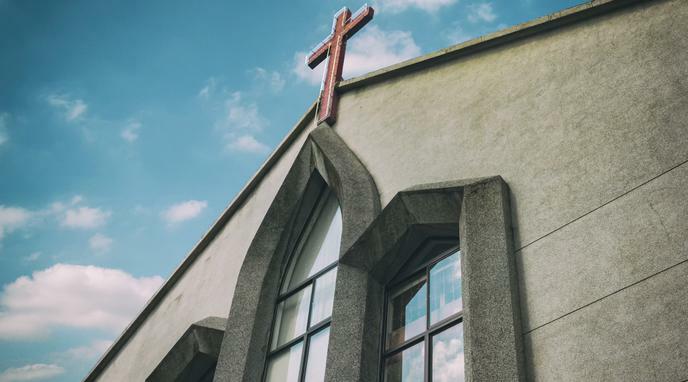 This would allow religious institutions to tell their members how they should vote, and would lead to a potential for greater weaponization of religion in social and political issues. tell their members how to vote. Churches should be required to donate a certain percentage (15-20%) of their profits to a nonprofit of their choice. This is a form of taxation that does not give churches a voice in government and that preserves their freedom of speech.